Comic Frontline: Hasbro to Acquire Saban Brands’ Power Rangers And Other Entertainment Assets! 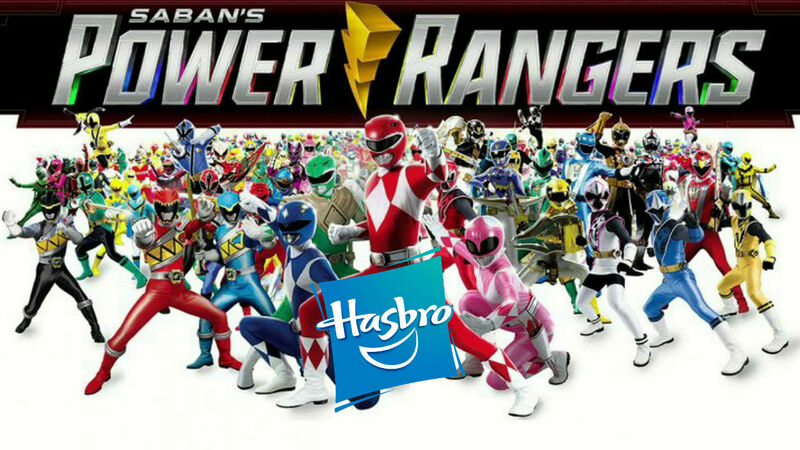 Hasbro to Acquire Saban Brands’ Power Rangers And Other Entertainment Assets! Hasbro, Inc. (NASDAQ: HAS), a global play and entertainment company, and Saban Properties LLC today announced that the companies have signed a definitive agreement for Hasbro to purchase Saban’s Power Rangers and several other entertainment brands, including My Pet Monster, Popples, Julius Jr., Luna Petunia, Treehouse Detectives and others, in a combination of cash and stock valued at $522 million. Hasbro has previously paid Saban Brands $22.25 million pursuant to the Power Rangers master toy license agreement, announced by the parties in February of 2018, that was scheduled to begin in 2019. Those amounts are being credited against the purchase price. Under the terms of the purchase agreement, Hasbro will pay an additional $229.75 million in cash and will issue $270 million worth of Hasbro common stock for the Power Rangers brand and several other entertainment brands. The agreement includes all related intellectual property, category rights and content libraries owned by Saban Properties and its affiliates. The transaction is subject to a number of customary closing conditions, including obtaining required regulatory approvals, and is expected to close during the second quarter of 2018. Power Rangers To Air On Nickelodeon Extended Until 2021! Toy Fair 2018: Saban Brands & Bandai Part Ways! Toy Fair 2018: Saban Brands Says "Goodbye Bandai, Hello Hasbro Toys!" 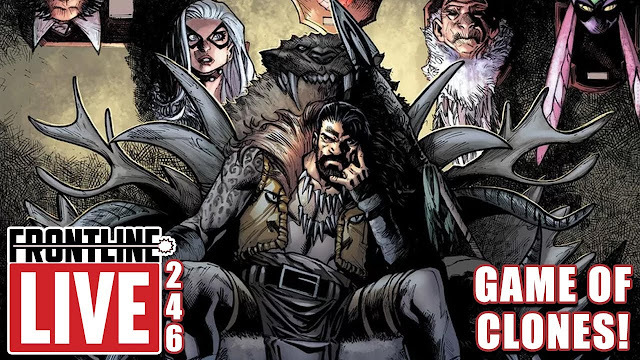 For continuing news on POWER RANGERS and more from Saban Brands and Hasbro stay tuned to Comic Frontline.